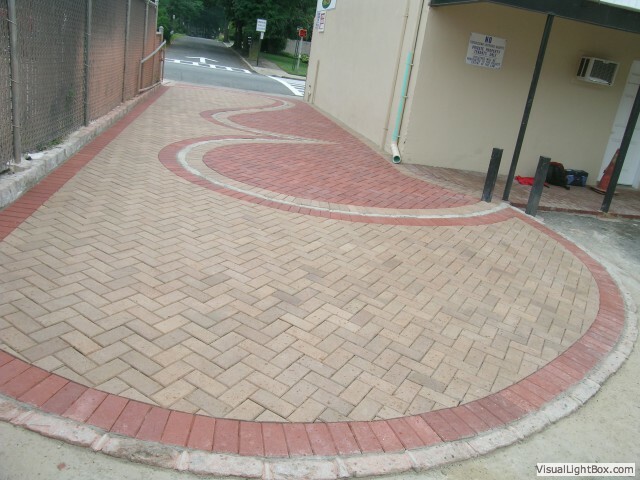 to the more intricate free flowing curves of an intricate installation. 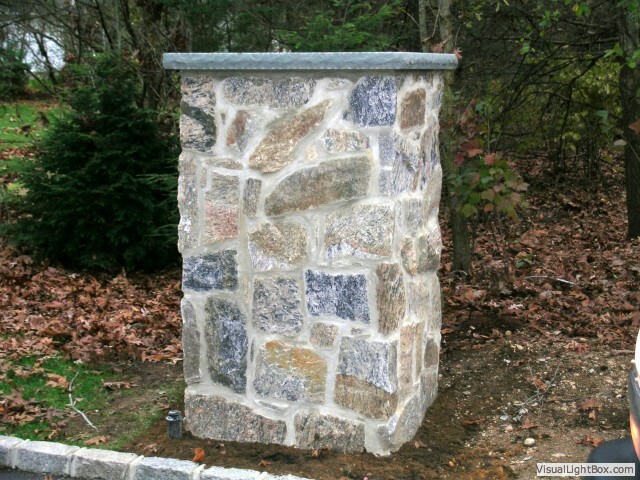 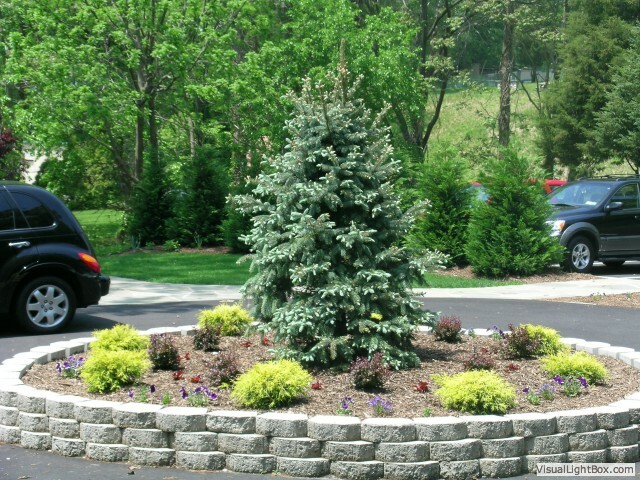 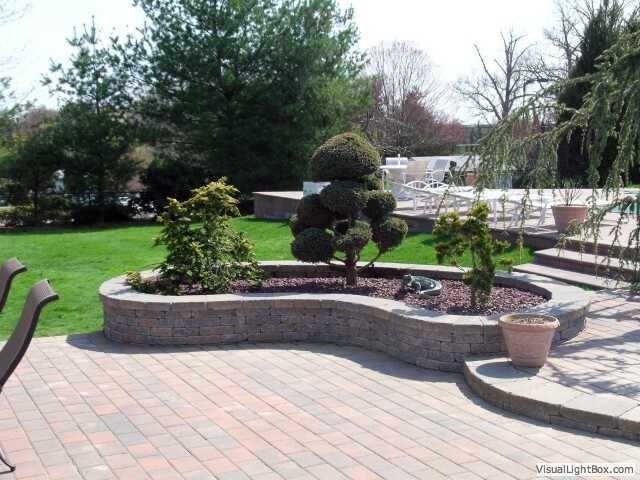 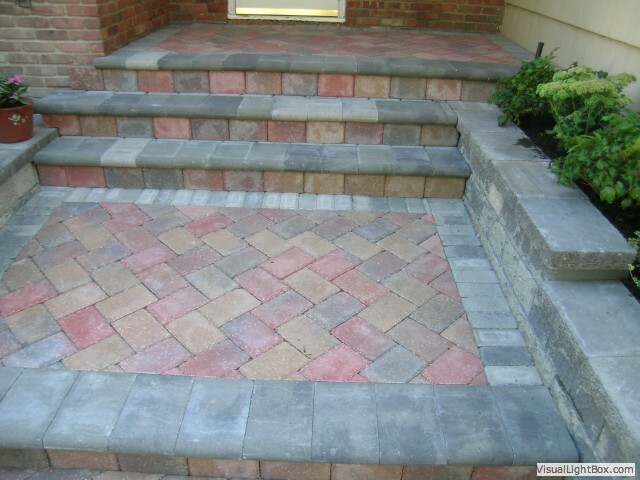 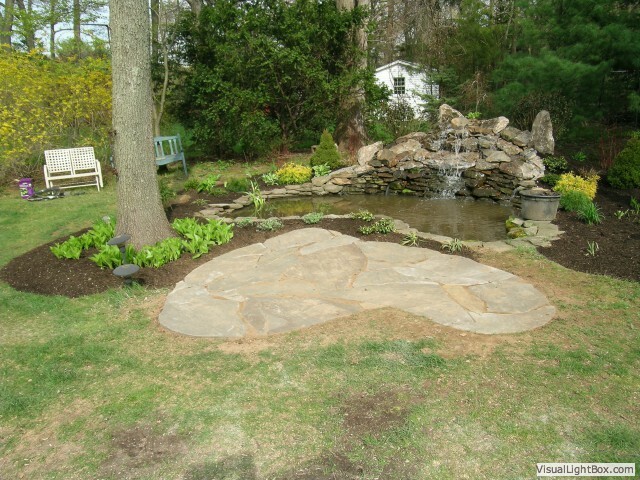 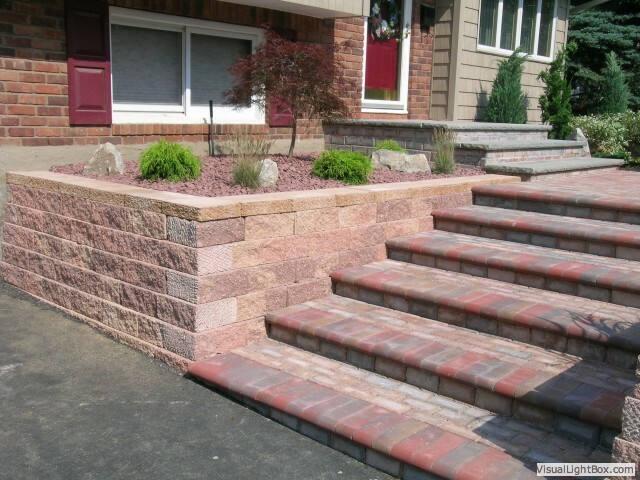 The wide variety of materials to choose from include bricks, pavers, flagstone or specialty stone. 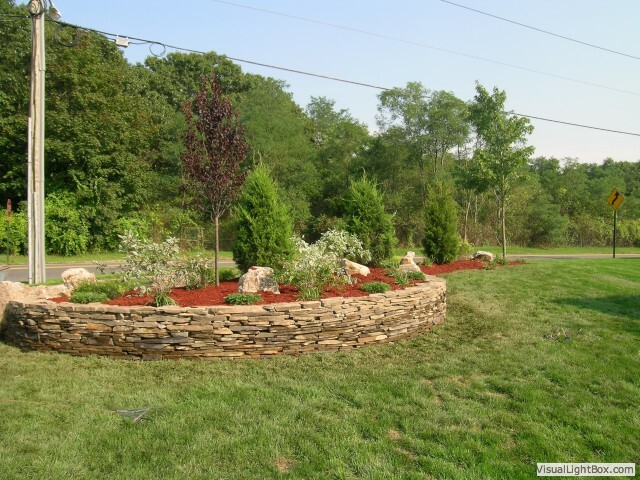 Designs can be of the basic to the detailed free form design with Euro-circles, fans, clamshells and figurines. 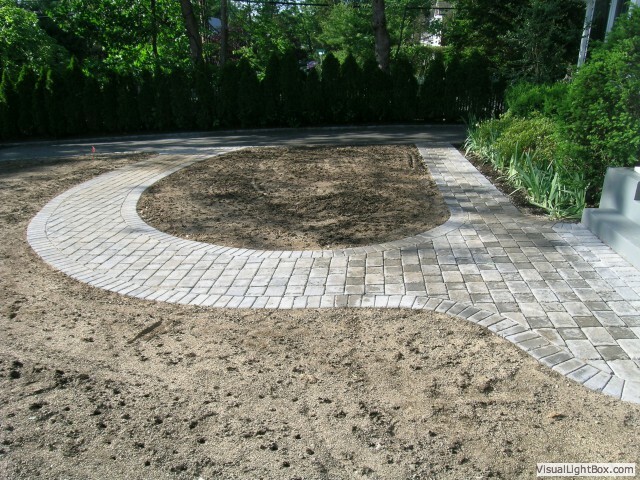 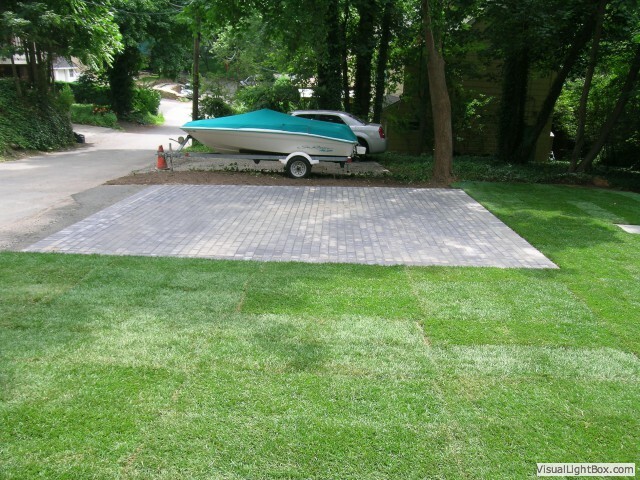 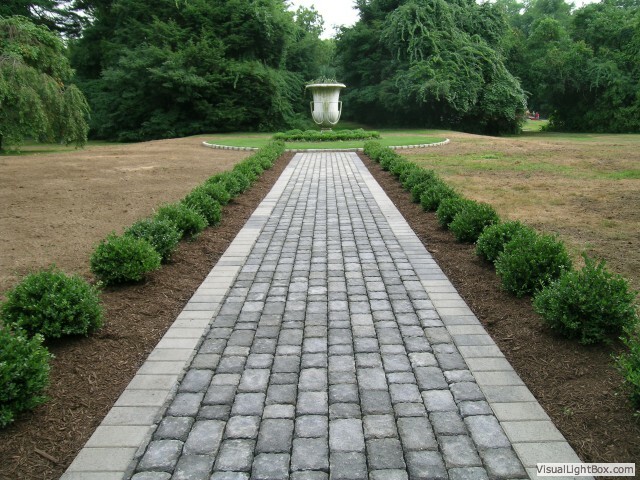 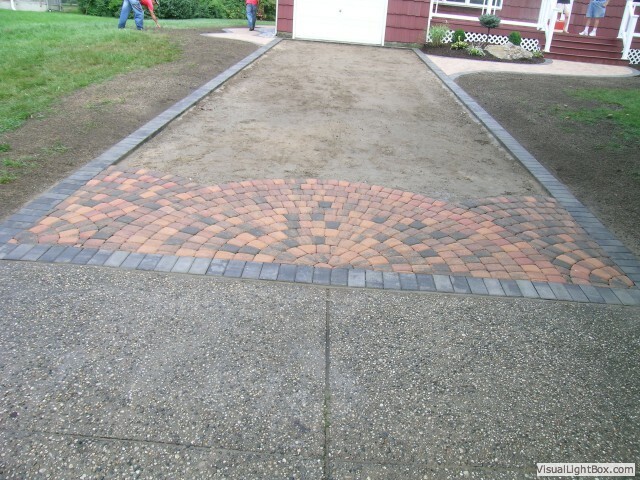 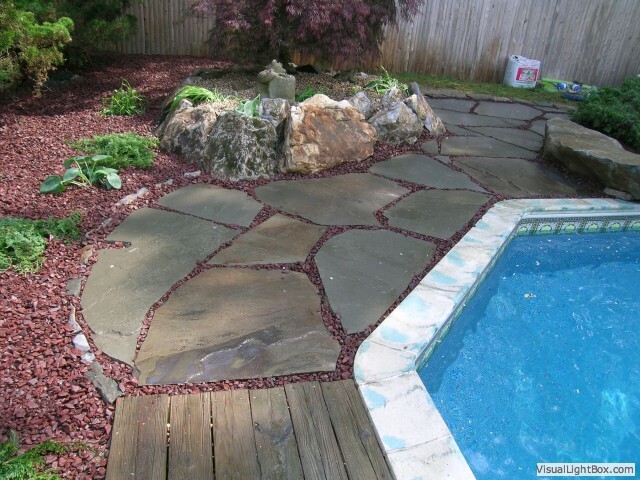 A directional paved area connecting front entrances to roads and/or driveways to an elaborate connection of the rear patio or pool deck. 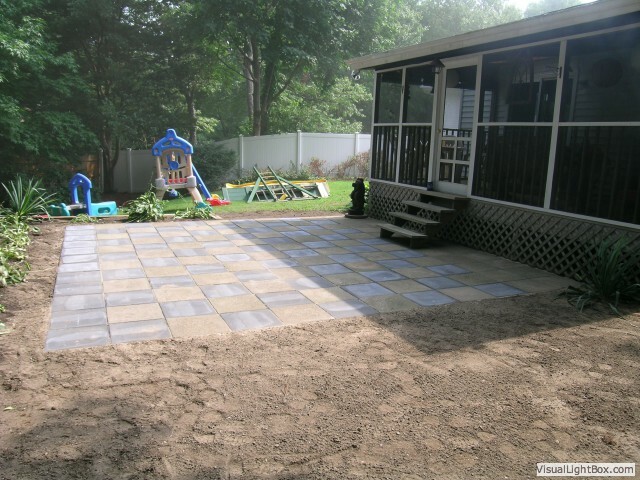 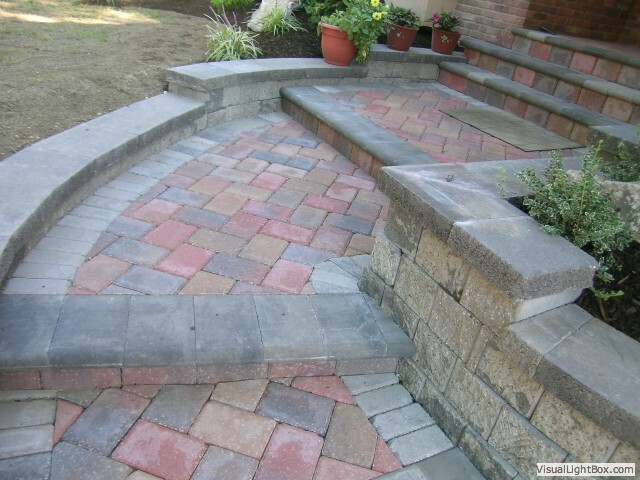 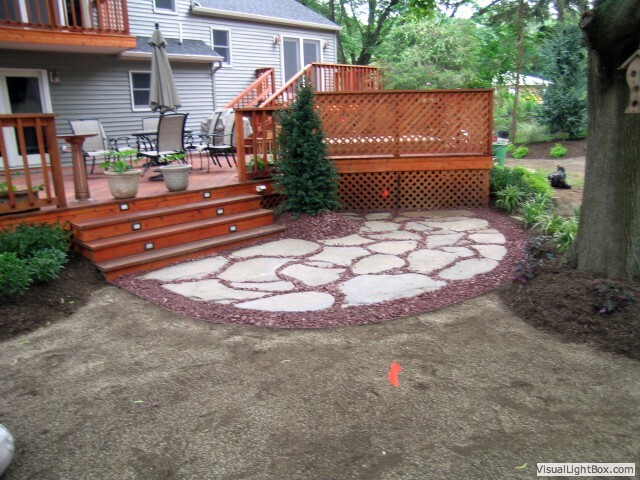 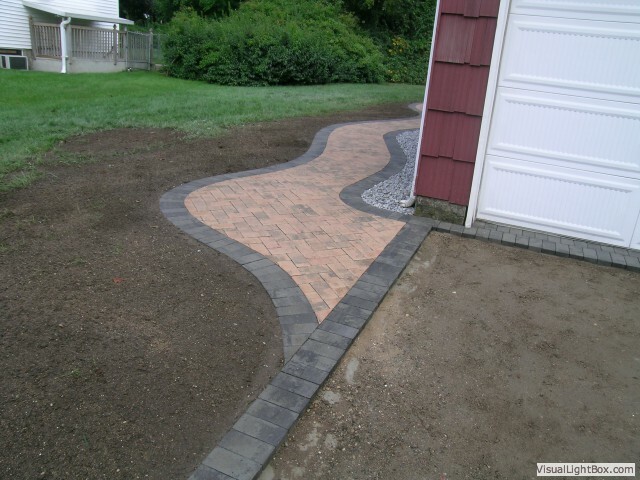 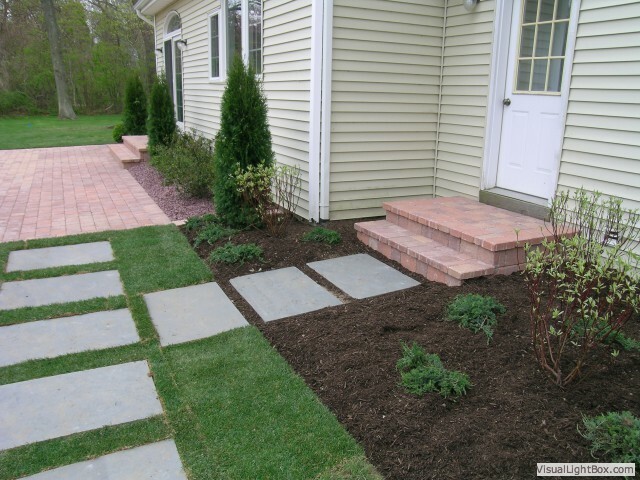 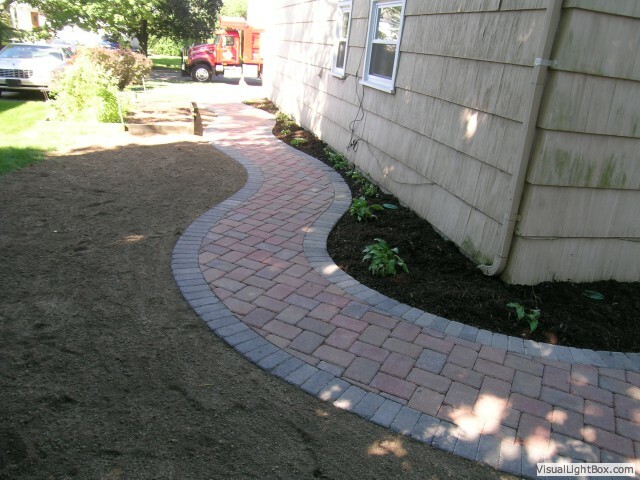 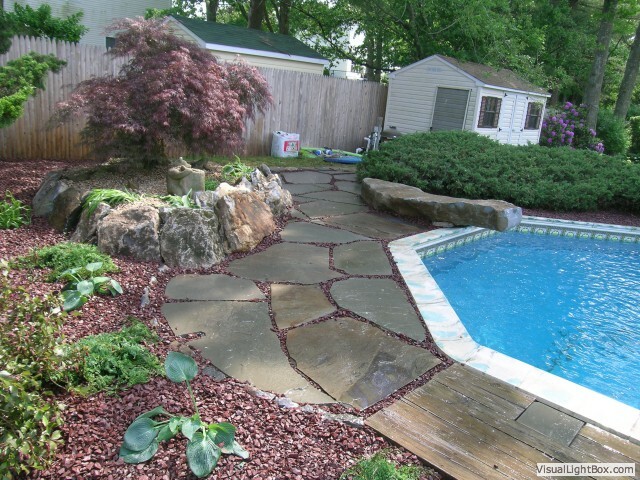 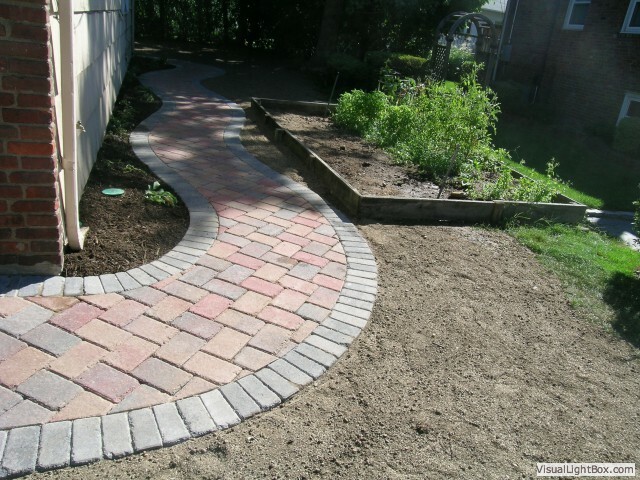 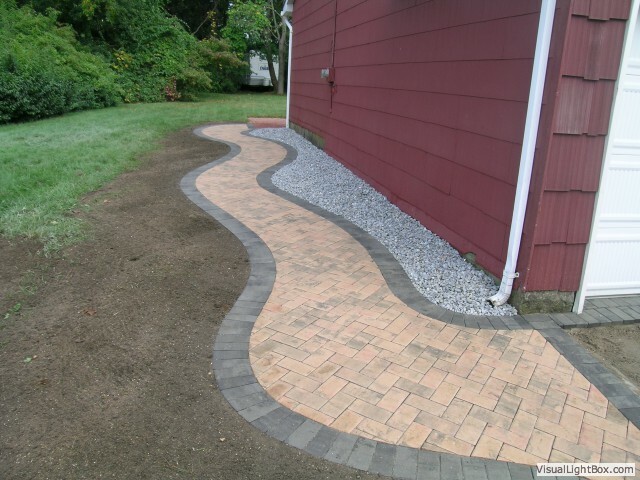 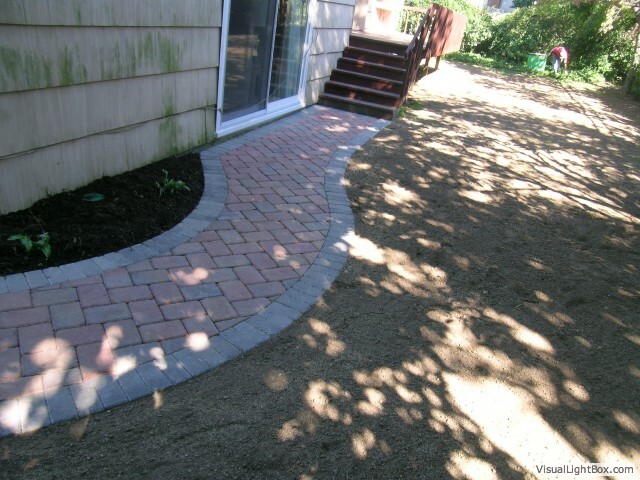 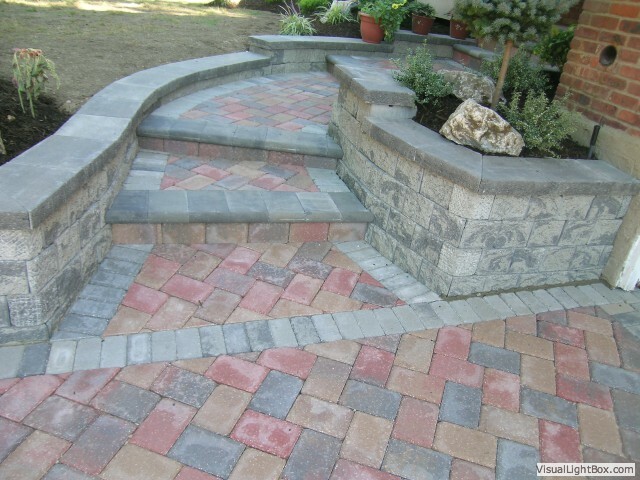 The various materials used are often finished with a border that is running or soldiered border using either contrasting or complimentary paving stones to add color or variety. 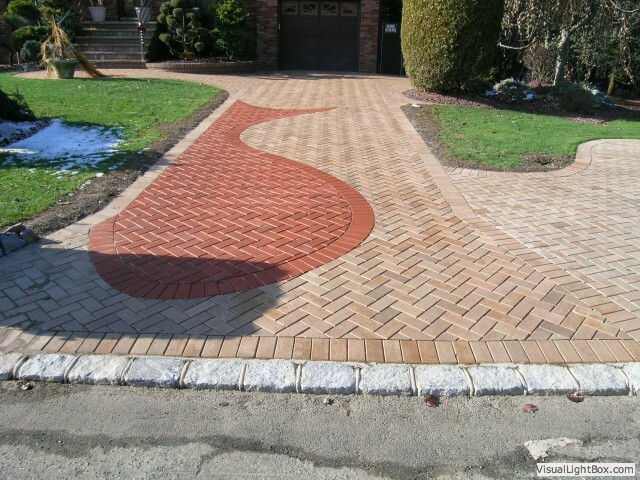 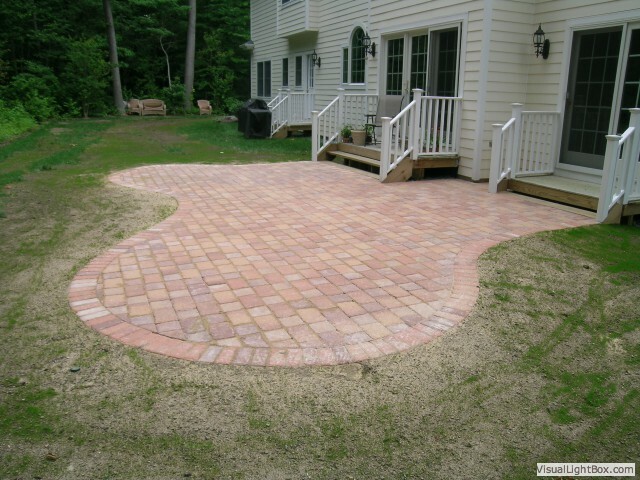 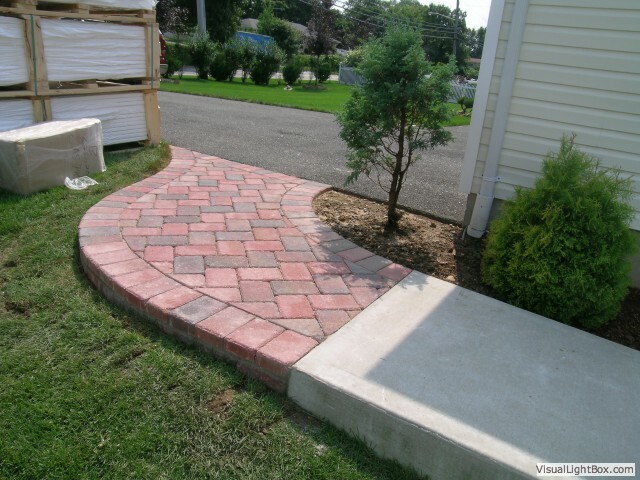 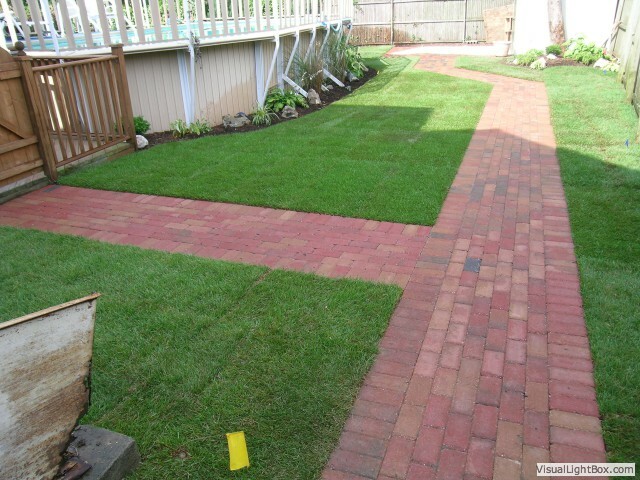 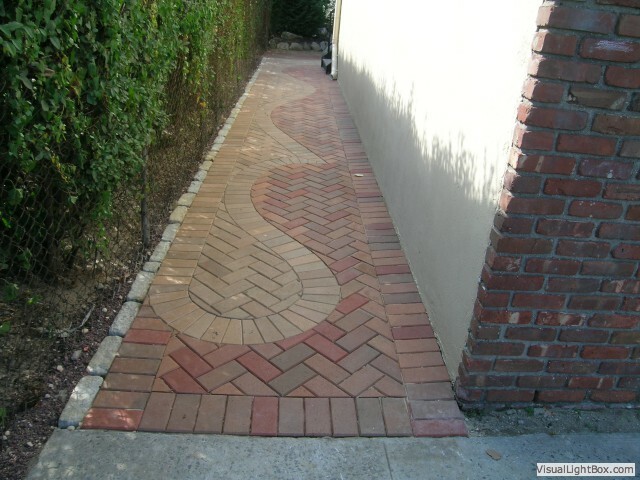 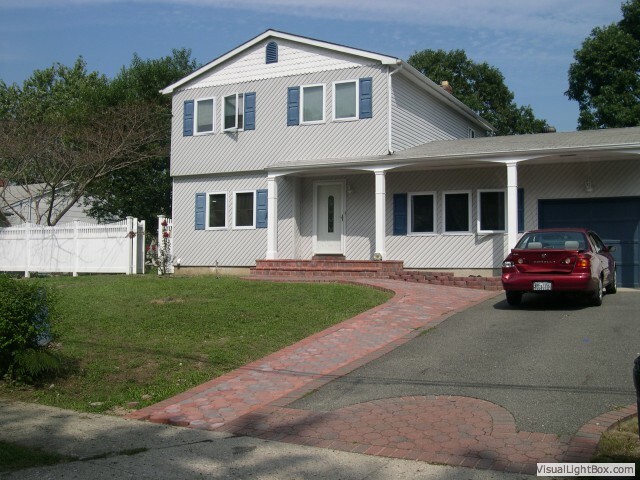 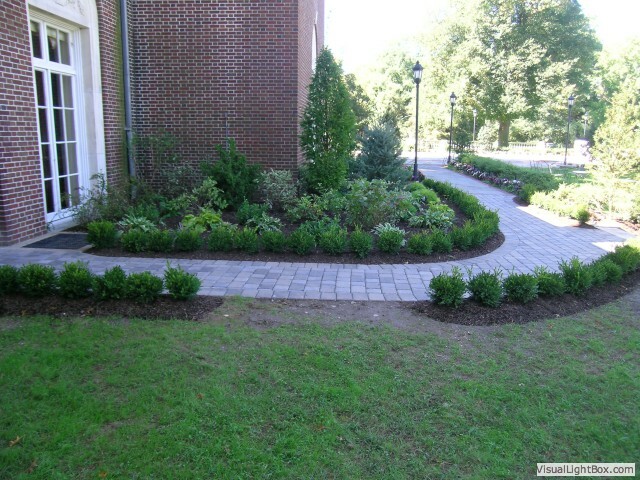 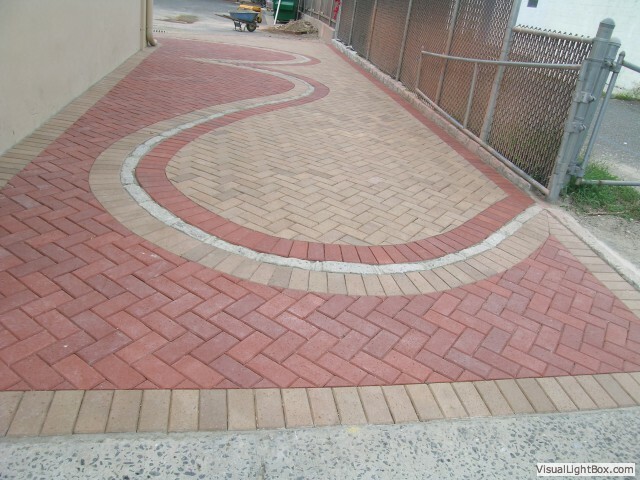 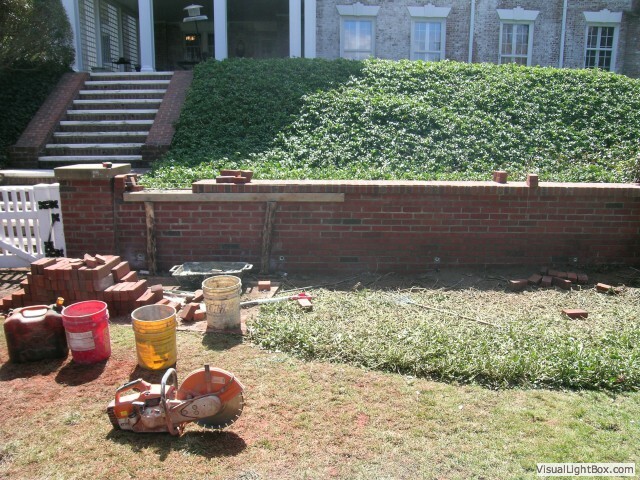 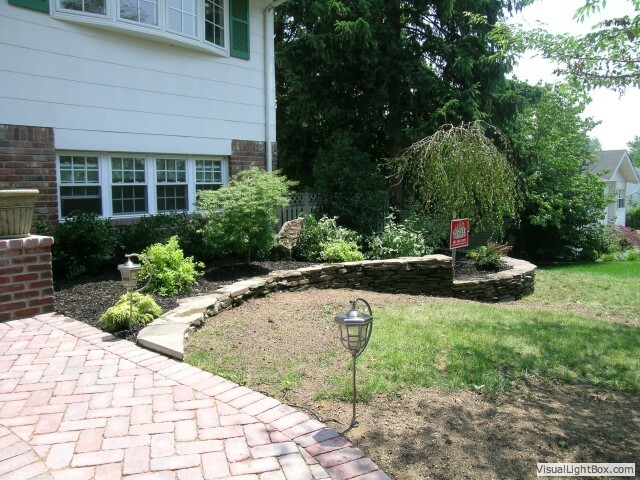 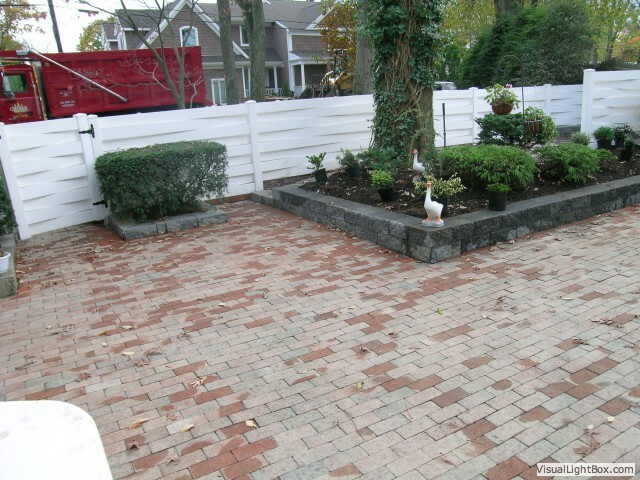 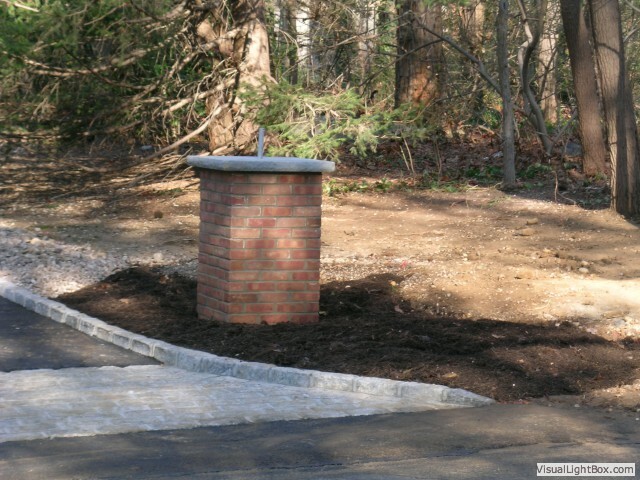 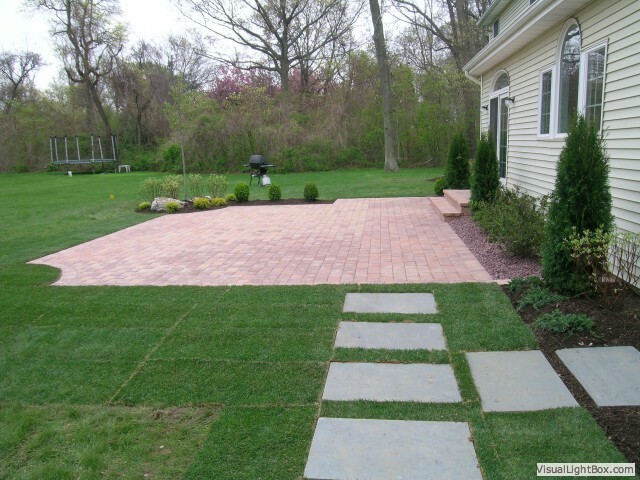 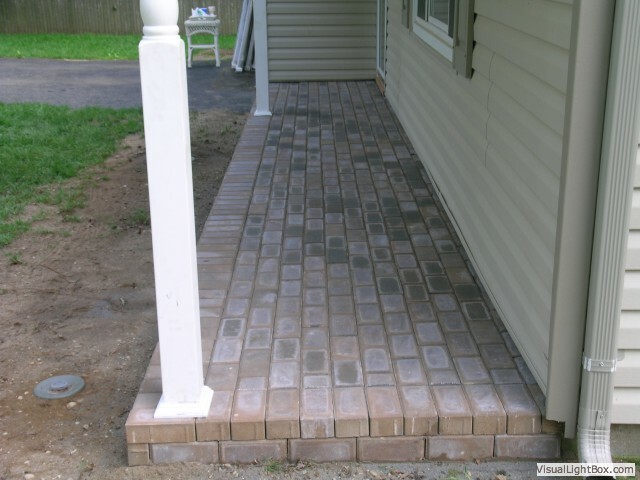 Brick paving is a significant investment for any property owner. 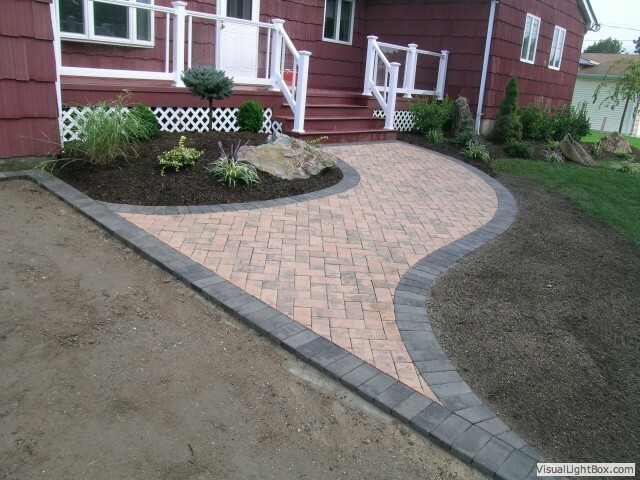 A new driveway not only adds to the value of the property but is also a durable and appealing surface that will improve the look of your home. 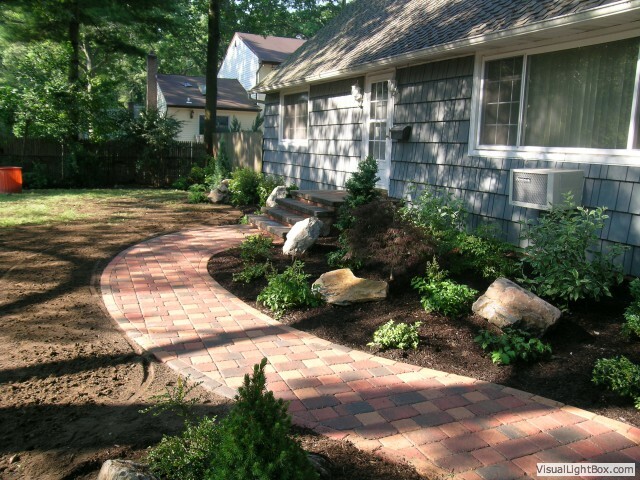 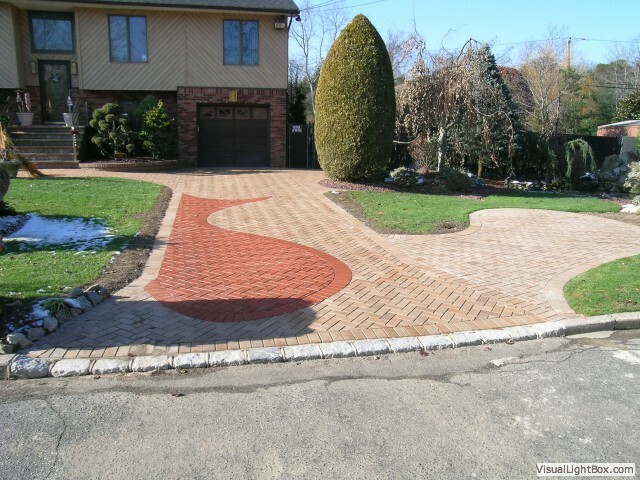 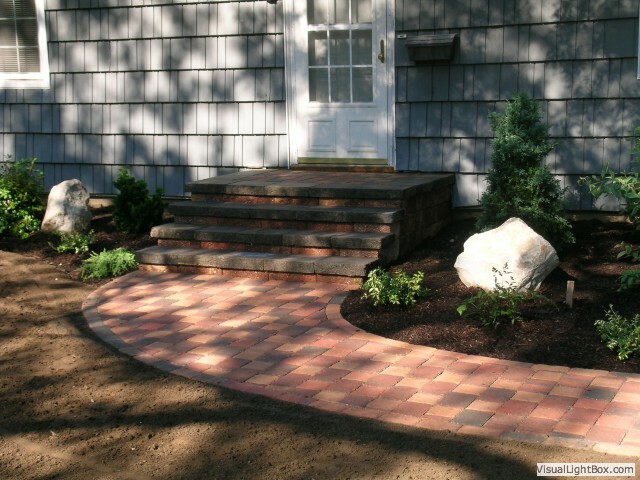 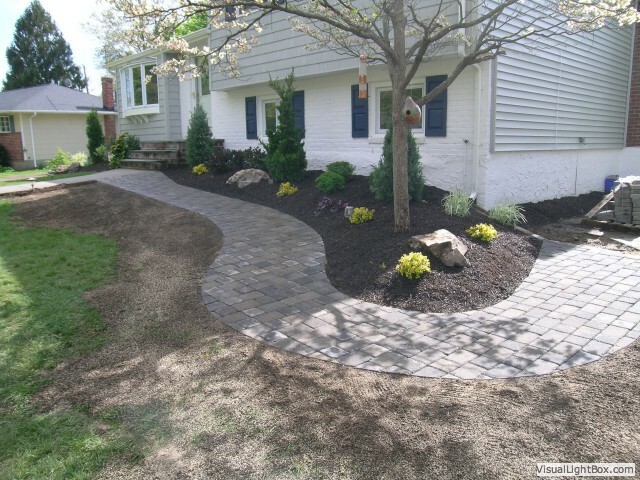 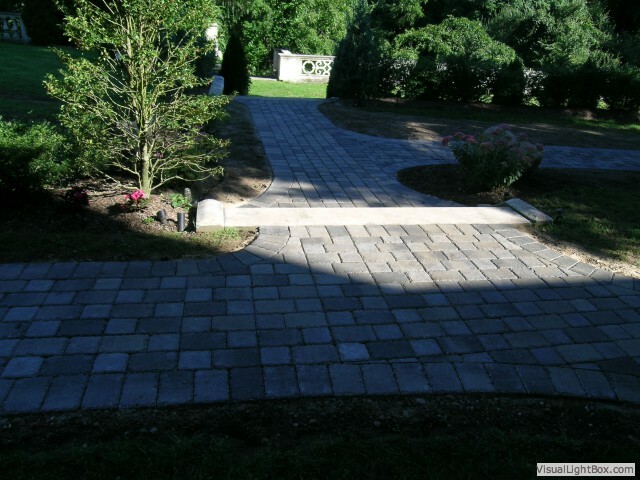 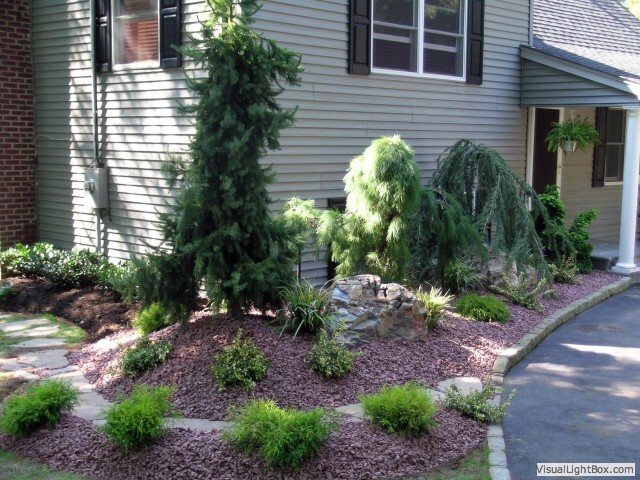 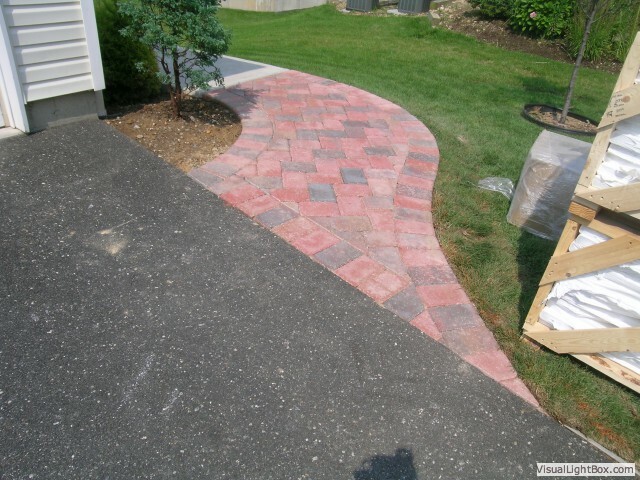 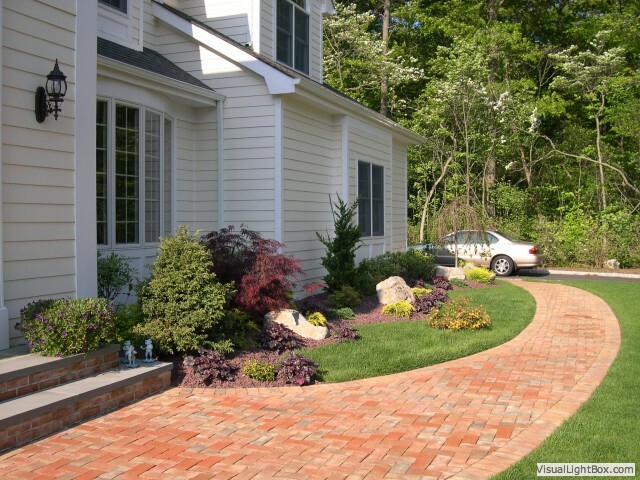 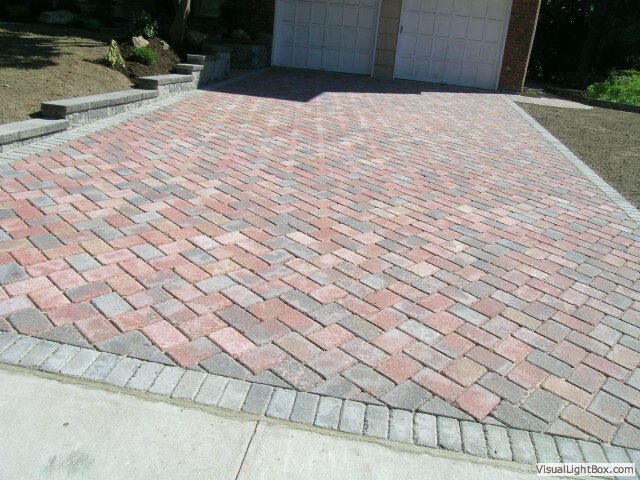 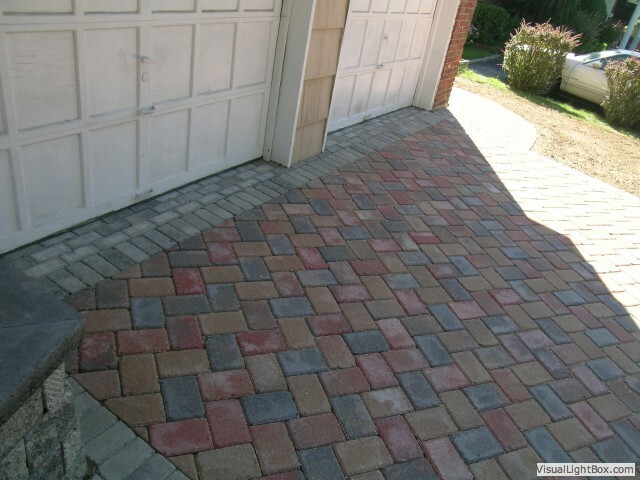 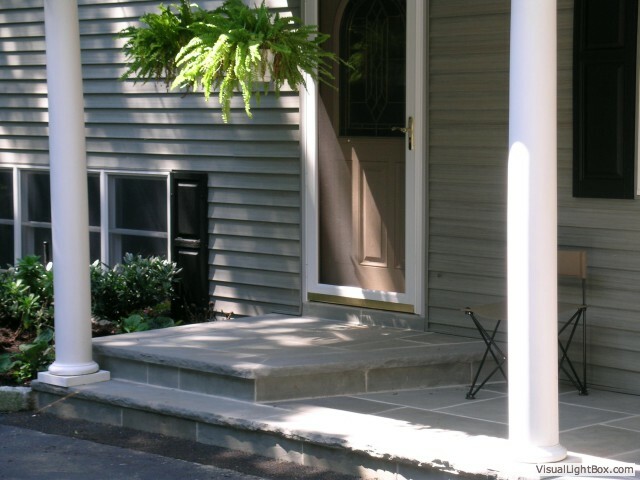 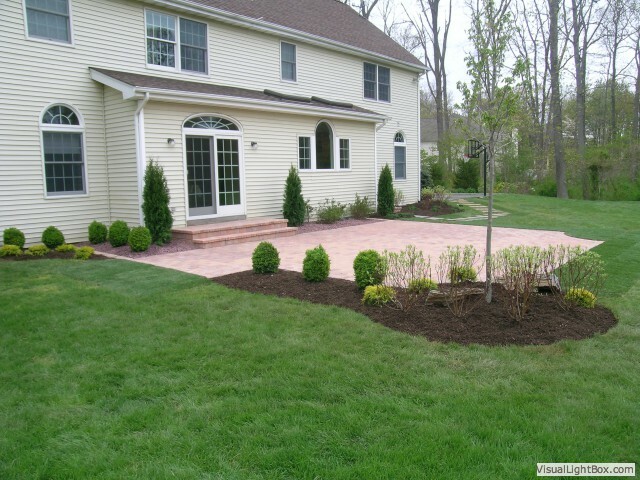 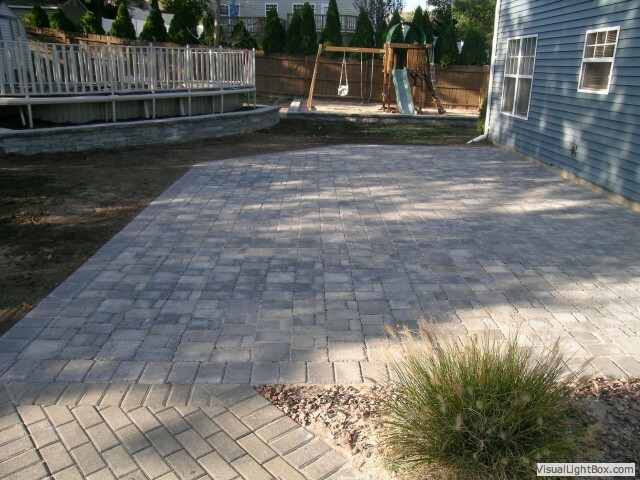 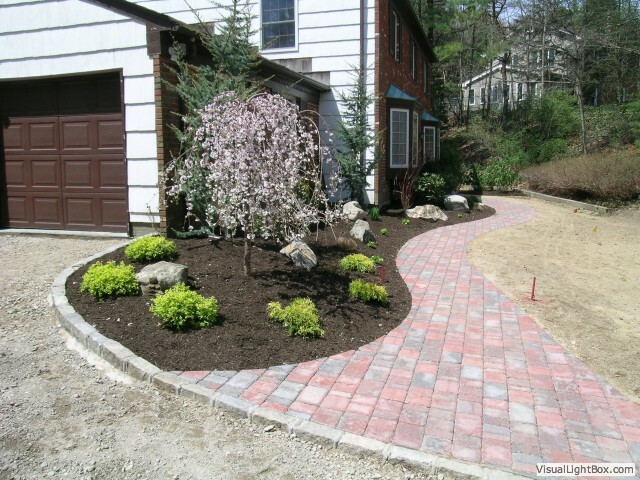 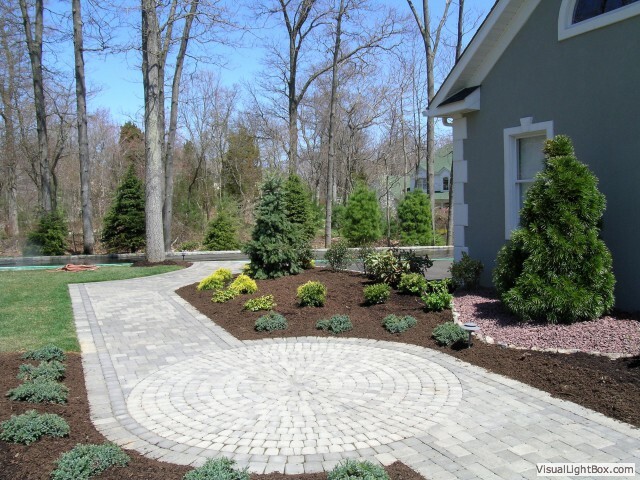 Paved driveways have become one of the most popular home improvements in recent years. 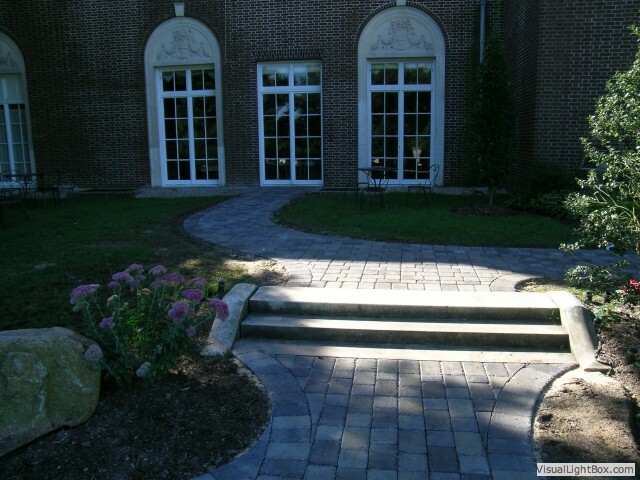 Just as with patios, designs can be of the basic to those more detailed with Euro-circles, fans, clamshells and figurines. 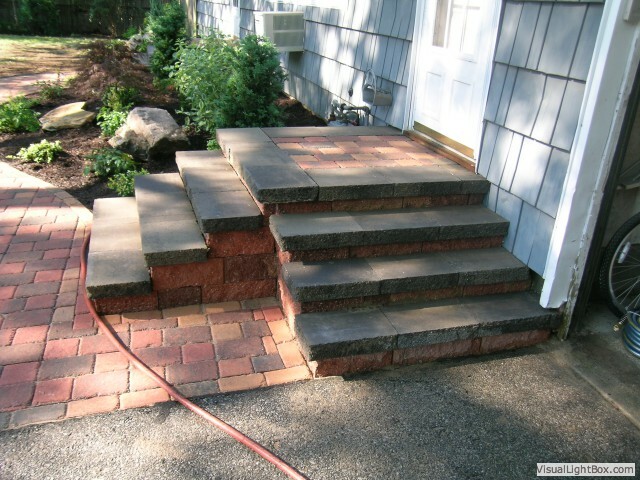 New aprons of varied materials replace the usual concrete. 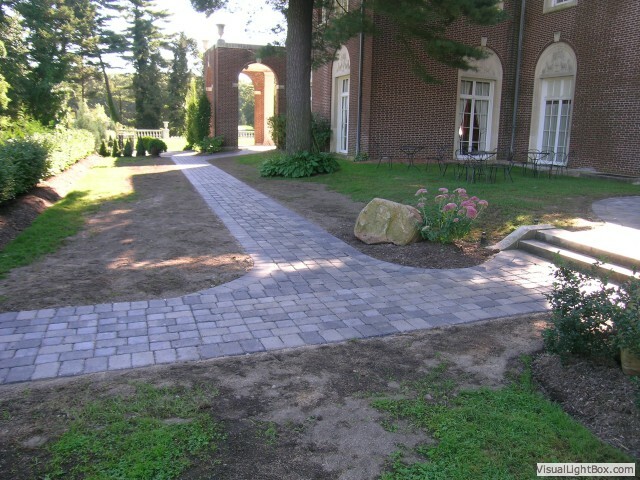 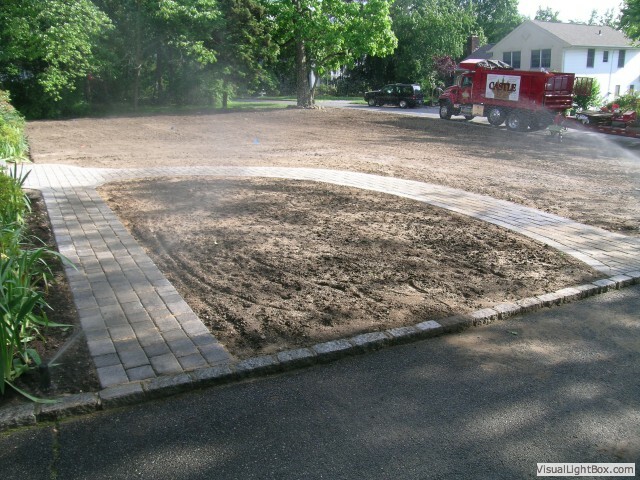 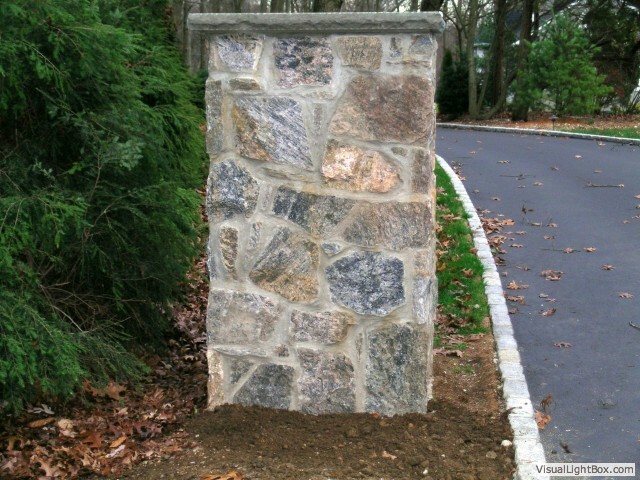 Running or soldier course borders with pavers now replace the common use of Belgium block or other vertical stone.